On the Magic Johnson Edition of Rolling With Ramos, The Real Dwayne Allen and I spoke with Mykell Ramos about the WWE Women not wrestling at The Greatest Royal Rumble. 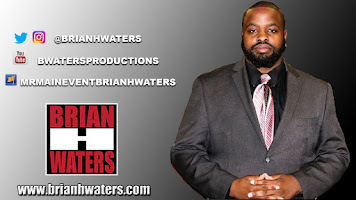 Click the link about to listen to the show. 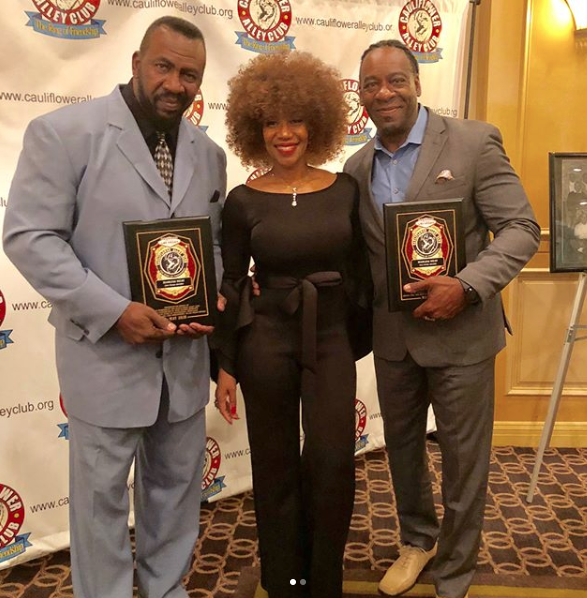 Congratulations to Harlem Heat, Booker T and Stevie Ray, who were both inducted into the Cauliflower Hall of Fame. Harlem Heat has won Tag Team gold 14 times across different promotions including 10 times in WCW. They were named PWI's Tag Team of the year in 1995 and 1996. 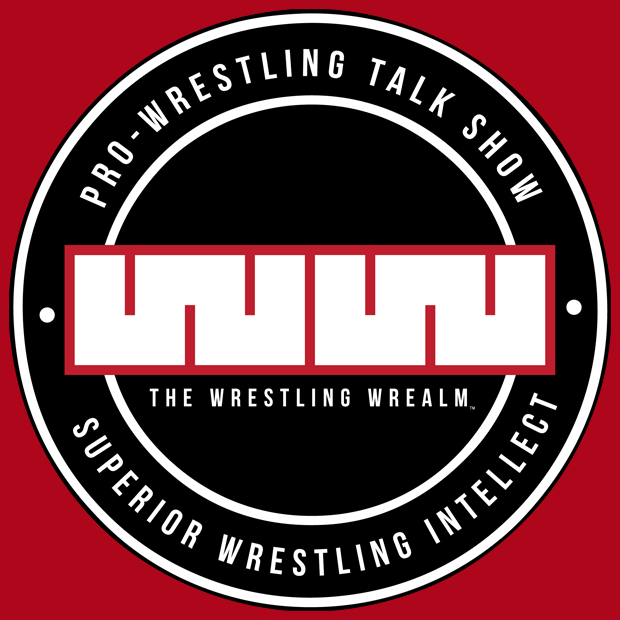 Booker T recently spoke on his show, Heated Conversations about the possibility of Hulk Hogan returning. 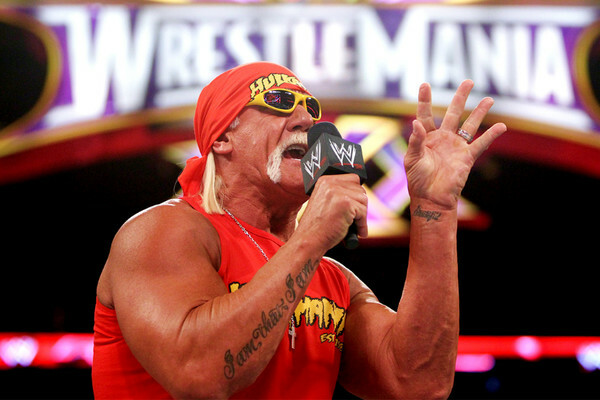 The 5-time WCW Champion said that he would welcome Hogan back and said that it was Hogan who vouched for him and his brother during their time in WCW. 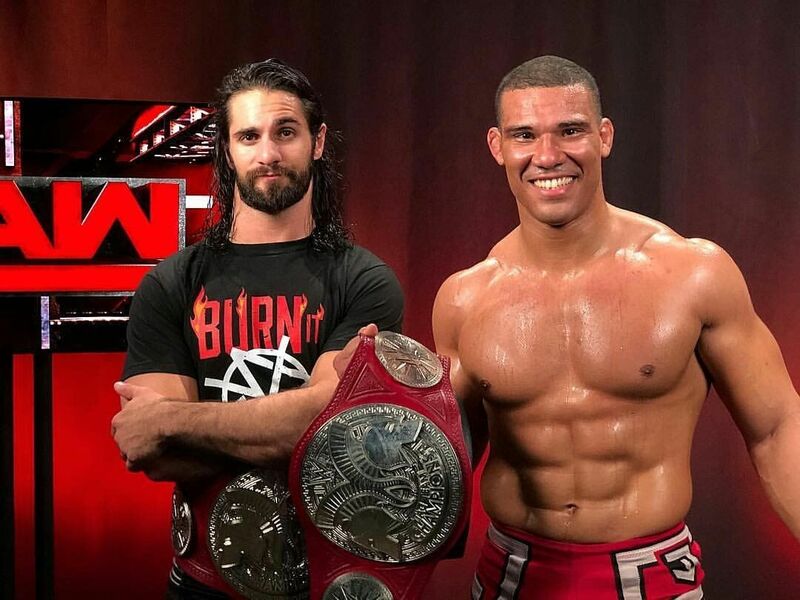 Reports are saying Jason Jordan will be returning to Monday Night Raw this week. It should be noted that Kurt Angle acquired Chad Gable in the Superstar shakeup, but made it very clear that he would not be teaming with Jordan. What will be interesting is if these two are entered in a feud with each other. Jordan could also try to make a run at the Intercontinental Title, considering Seth Rollins is the champion, the guy whom he held the Tag Titles with before getting hurt. 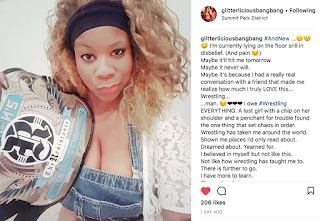 Biance Belair had a dominating win over Candice LaRae this past week on NXT and makes you wonder, is she next in line for the NXT Women's Championship? 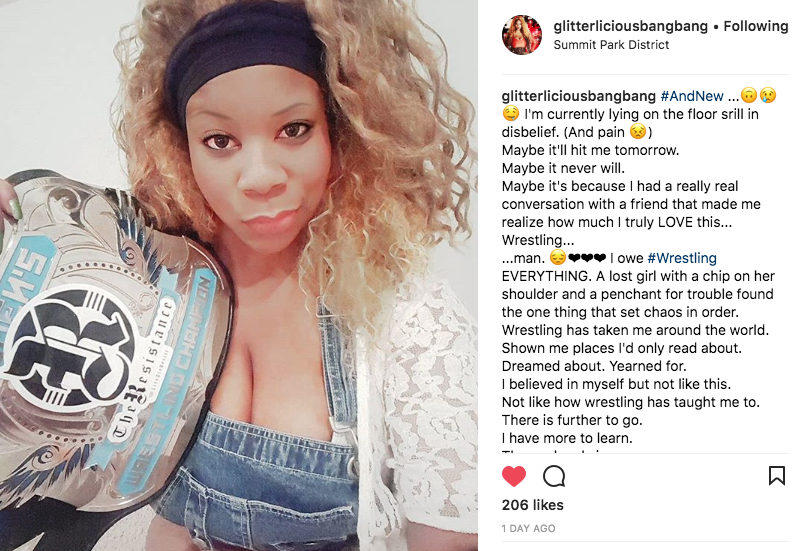 Roni Nicole became the new Resistance Women's Champion, defeating Holidead. at Chapter II Revelations. WWE provided a break down of Titus O'Neil stealing the show at the Greatest Royal Rumble. 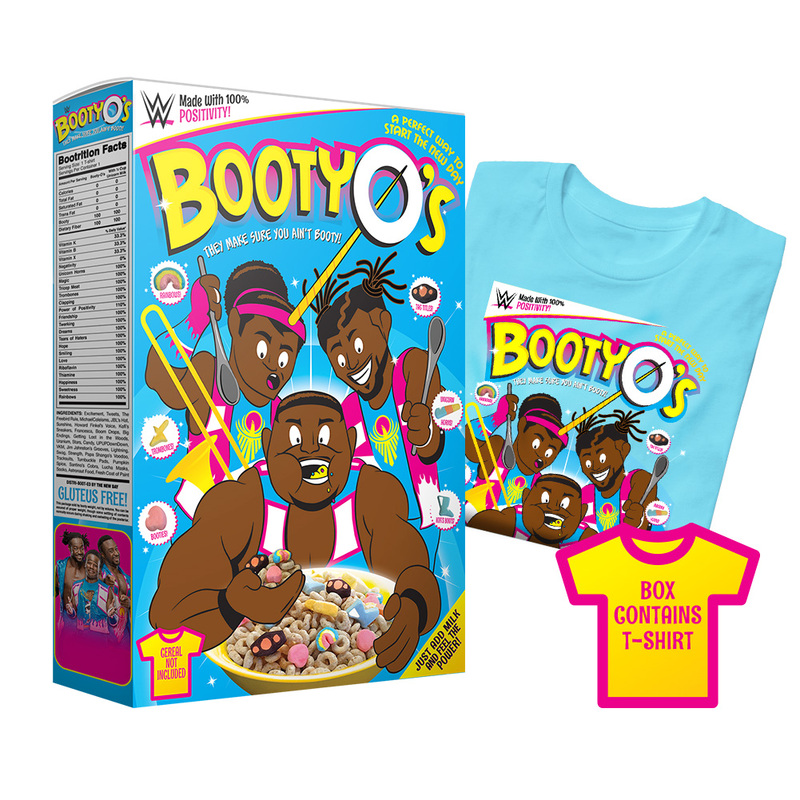 New Day Merchandise No Longer Drawing? 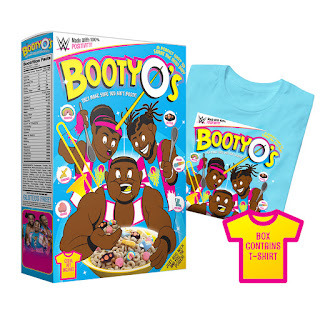 According to reports, the New Day are no longer moving merchandise the way they have before. Of course, this could mean that people are bored with them. So here is the question, can any of these guys become a box office draw by themselves. At one point we believed Big E was the guy. But now after being with The New Day for the past three years, can you see this guy as THE GUY, the WWE Champion? I can't. Unless we see a 180 transition. I believe Xavier Woods has the charisma to carry the mid-card title, but the WWE title, I doubt it.